BALTIMORE, MD – The “Uncharted Waters” series by Heavy Seas Beer will soon welcome the 2019 edition of Blackbeard’s Breakfast, an Imperial Coffee Porter aged in bourbon barrels, available in both 4 packs of 12oz bottles and on draft. The brewery will also be introducing an extremely limited, draft only variant of the beer brewed with house made caramel and sea salt. Both versions of Blackbeard’s Breakfast will be available starting in February. The Salted Caramel Blackbeard’s will only be available in select markets within Heavy Seas’ distribution footprint. These states include: Maryland, Washington, DC, Pennsylvania, Virginia, Delaware, New Jersey, North Carolina, Rhode Island, and Ohio. 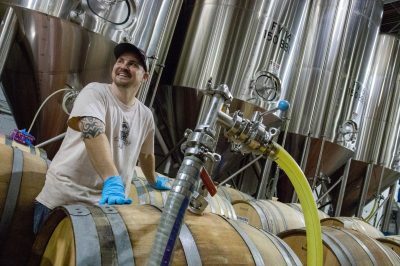 Blackbeard’s Breakfast is a robust porter with a new world twist. Aged in bourbon barrels and brewed with local Chesapeake Bay Roasting Company’s Dark Sumatra coffee, this porter is flavorful and complex. Featuring unique English malts, this brew will have strong notes of caramel and a slight nut character. 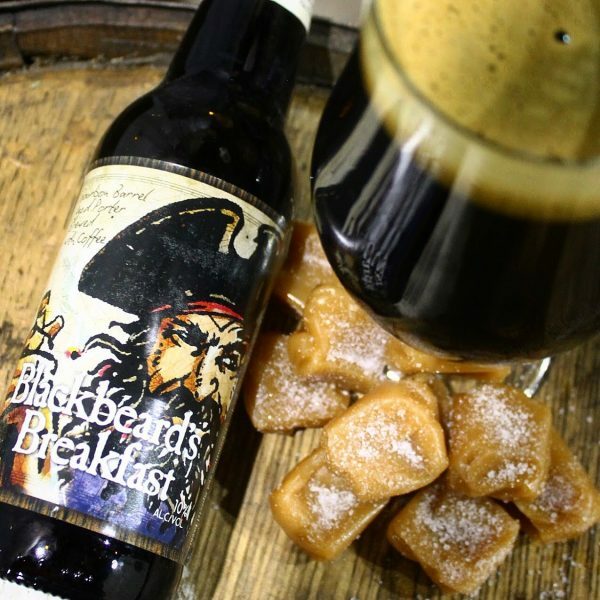 Paired with bourbon notes and the sumptuous Sumatran Coffee, Blackbeard’s Breakfast will please coffee and beer connoisseurs alike. The limited draft only version is finished with house made caramel and salt to create an even more complex and tantalizing flavor. 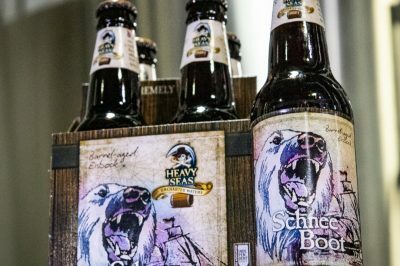 The “Uncharted Waters” Series by Heavy Seas Beer will soon welcome another new beer in 2018, Schnee Boot, an Eisbock aged in bourbon barrels. Grand Crew is an 8.5% ABV, amber colored Belgian-style "Grand Cru," with aromas of toast, biscuit, stone fruit, and spice (clove and white pepper). 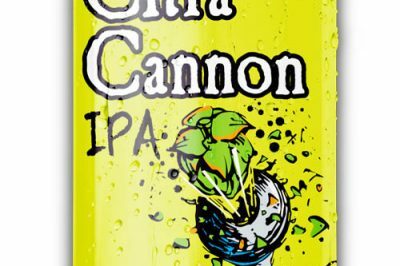 Born out of our Single Cannon series, Citra Cannon proved to be the most popular offering. 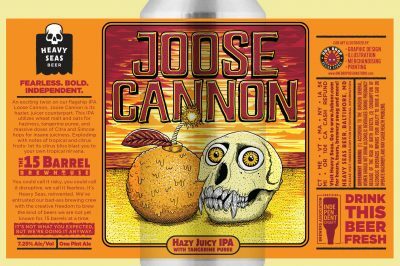 Heavy Seas Beer is excited to announce the first release from its 15 bbl brewhouse in 2019, Joose Cannon, a Hazy Juicy IPA brewed with tangerine.